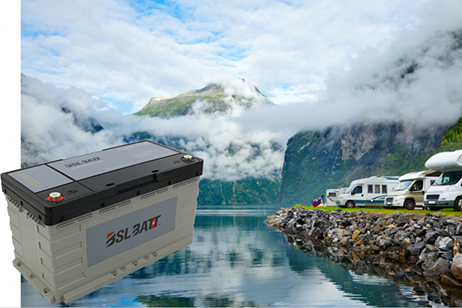 A new lithium battery, developed by China battery expert BSLBATT, offers campers and boaters huge power and energy reserves, so people no longer have to worry about energy provision, charging points or limited power. The BSL1200 weighs substantially less and will last five times longer than conventional batteries, is fully charged within one hour and has more energy than ever before. 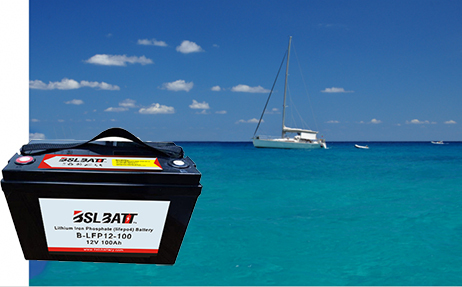 Thus the battery allows people to enjoy the freedom of their camper or boat in a hassle-free and relaxed manner, while they can use multiple appliances simultaneously. 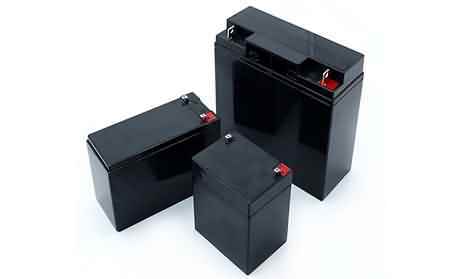 Battery limitations are one of the most annoying problems for people who are heading out with their camper or boat. There is nothing worse than undertaking a trip and continuously worrying about the energy provision. It’s not only annoying, it also limits their freedom. This is something BSLBATT understands only too well. 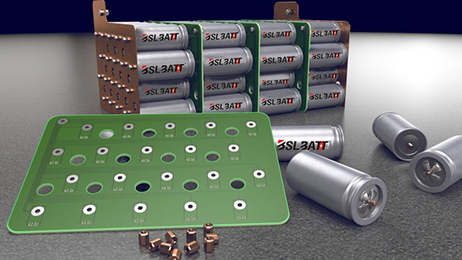 While Tesla is developing new super batteries for electric cars or solar-powered homes, BSLBATT comes with a new and advanced energy storage solution for boats and campers. 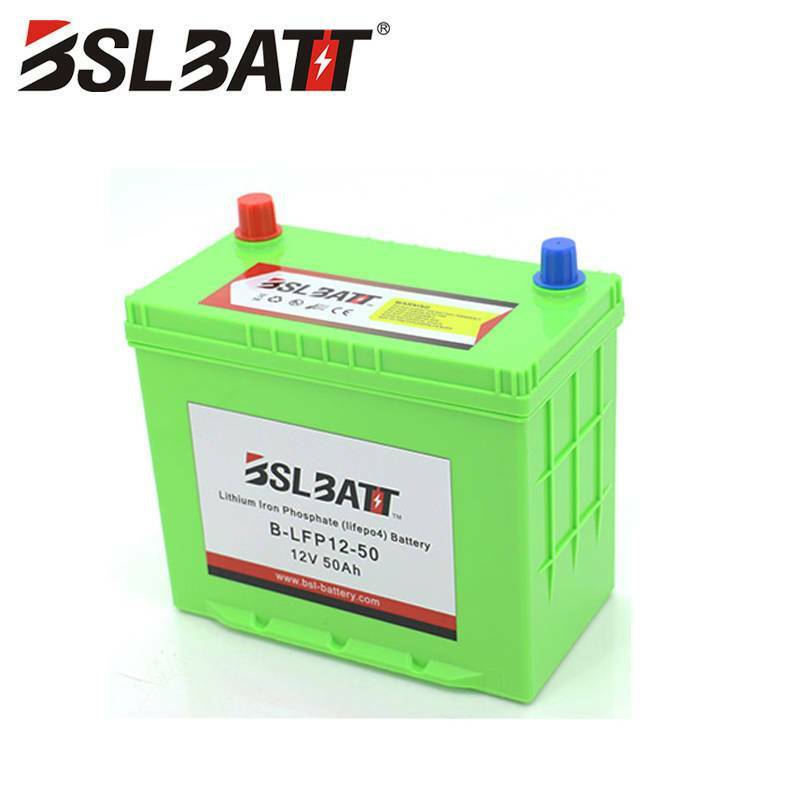 For carefree traveling, the company has developed the BSL1200, a user-friendly and custom-made lithium battery. 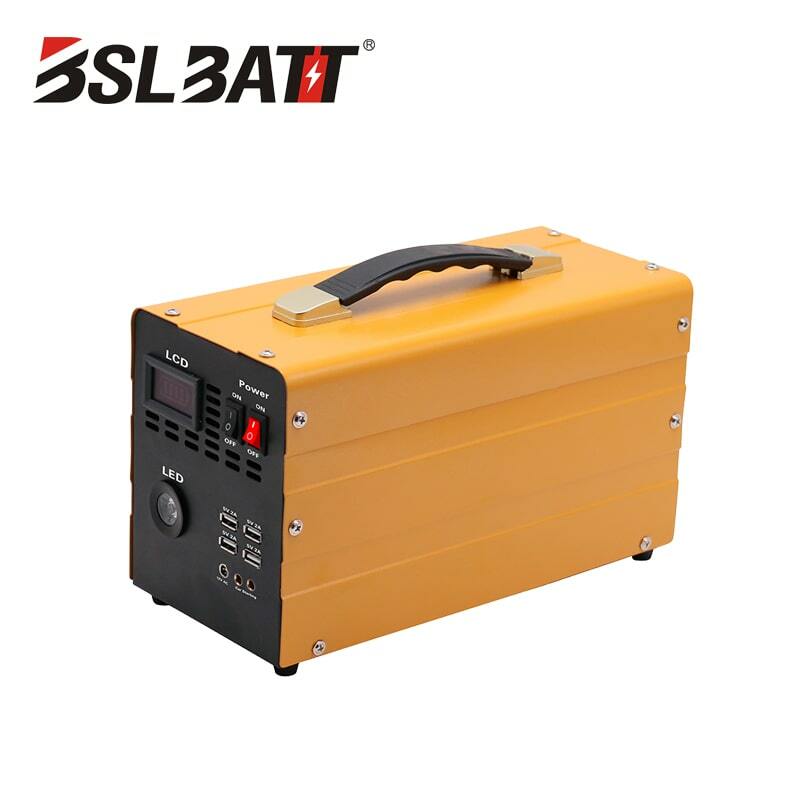 Thanks to its light and ultra-compact format, it fits into the space of a traditional lead battery, but weighs about 20 kilograms less. Even under extreme temperatures it will continue to work without any problems. Its high capacity can power coffee machines, air-conditioning and other devices that could not be powered from traditional batteries, all at the same time. 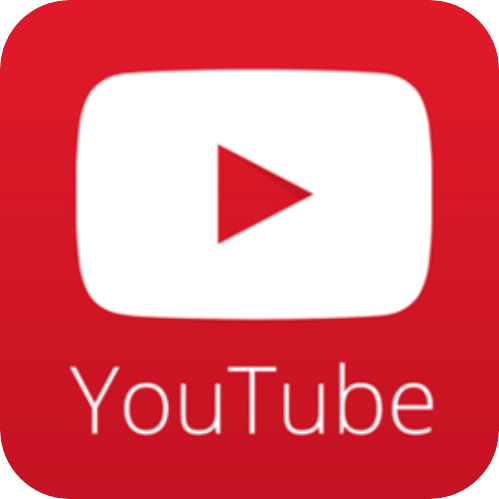 So people in their camper or boat can watch TV and prepare a pot of coffee while the air-conditioning provides some cooling. Worrying about how long the battery will last is no longer necessary. Besides more energy, far less weight and an ultra-compact format, the BSL1200 has a lot of practical advantages. Monitoring the exact state of charge by using an app on their smartphone or tablet, people can get insight into the remaining energy level at all times. A low self-discharge of 10 percent per year allows them to use their camper or boat even after several months of storage. Also the battery is maintenance free. It only weighs 12.5 kilograms and the life of the BSL1200 equals 5000 cycles, which is five times more than traditional batteries can offer. Furthermore, greater than 96% efficiency means more efficient (solar) charging and using almost all available energy. 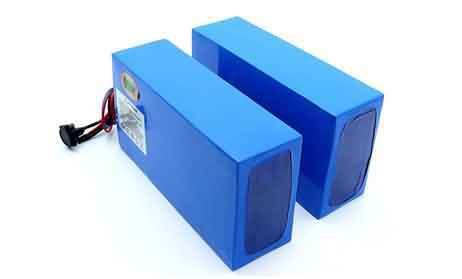 For more information visit the https://www.lithium-battery-factory.com website. Information obtained from press release.